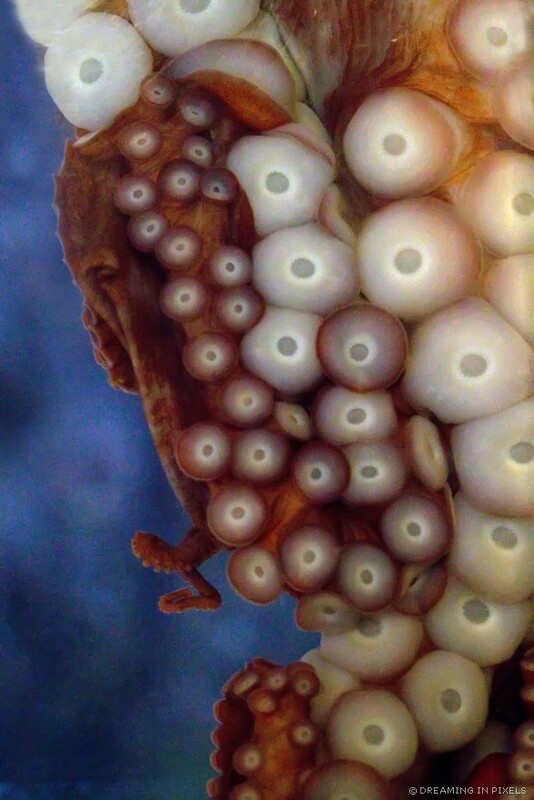 The Octopus, often known as the “Master of Camouflage”, is a highly intelligent invertebrate and its learning-skills and abilities constantly surprise researchers. It gets this name because of its eight arms or tentacles attached to its body. The octopuses have two eyes and four pairs of arms, have a hard beak and the mouth is located at the center of all arms. They are deaf because they dont have hearing organs. They live in many diverse regions of the ocean, especially the coral reefs. They have a very strong defense mechanism against predators. Octopuses are known to hide, flee quickly, discharge inky fluid or camouflage by changing its color when they sense danger or think they have been seen by a predator. 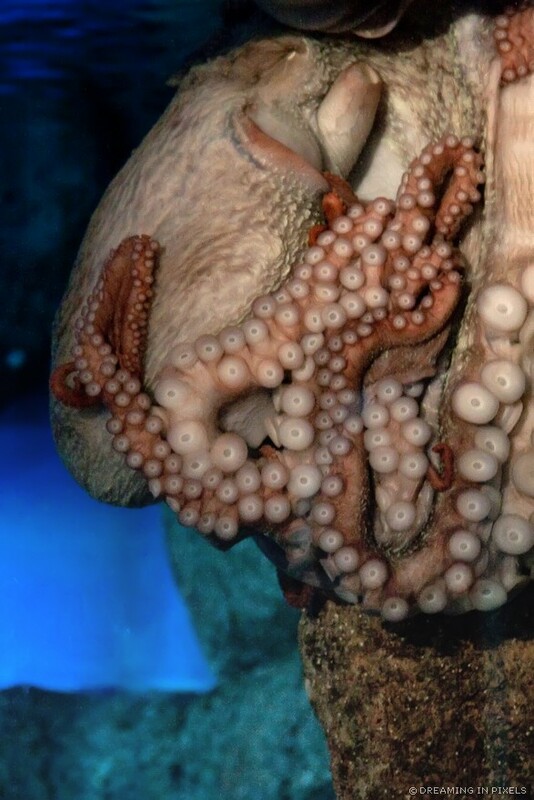 Most octopuses have no internal or external skeleton, thus allowing them to squeeze through tight places. They are hardy predators because they can regenerate a lost tentacles or eyes. 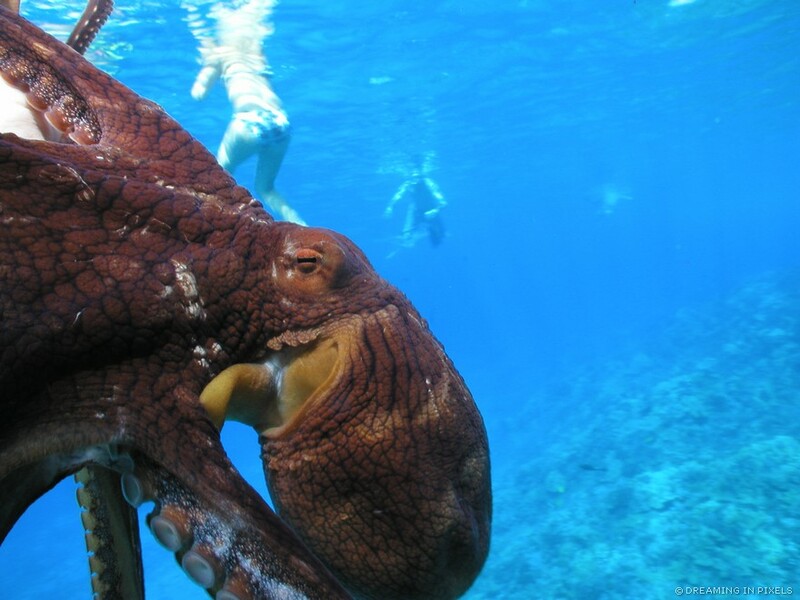 Octopuses have an acute eye-sight and can detect colors. They also have an excellent sense of touch. 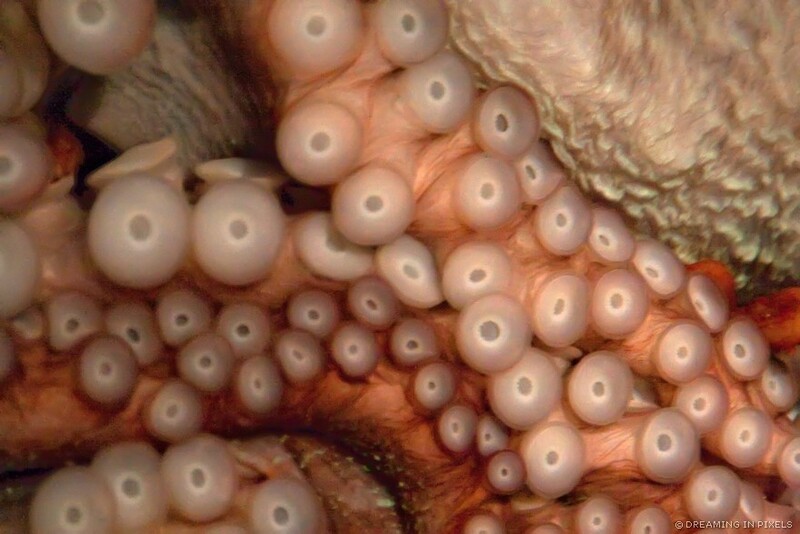 Attached to each tentacle are numerous suction cups that are equipped with receptors that help the octopus taste what it touches. 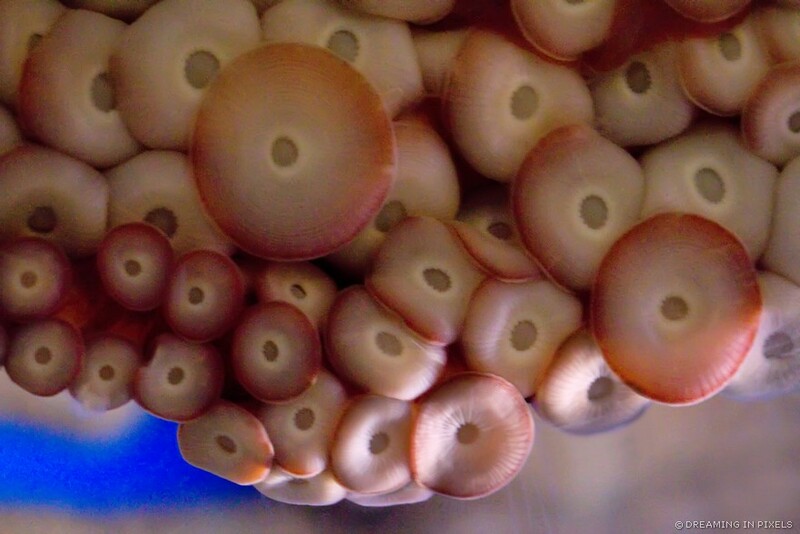 These sensors also allow the octopus to distinguish between different textures, sizes and tastes. Did you know that octopuses have three hearts?. Yes three!. Two pump blood through each of the two gills while the third pumps blood through their body. Octopuses have a very short life expectancy and can live from anywhere between six months upto five years. Reproduction is one cause of death; males only live for a few months after mating, and females die shortly after their eggs hatch. The newborns do not have any association with their parents and are on their own since their birth. This photo below was taken during a snorkel trip in Hawaii. I did not take this photo; our snorkel guide did and then later sold us the CD with this photo and other photos of us. Ilearned so much about the octopus from reading this! I really enjoyed this post and the photos are great. It must have been a great snorkel trip. What an adventurer you are, Aamir.